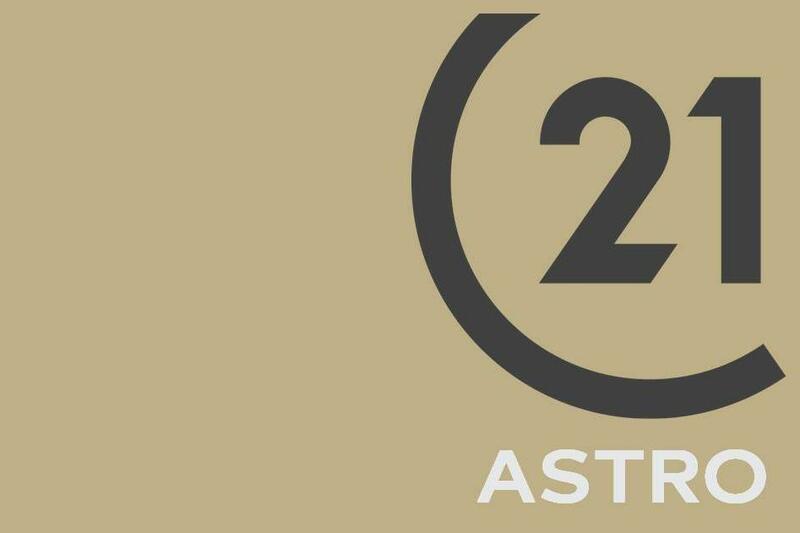 Thank you for visiting www.century21astro.com! This is a one-stop real estate website for all your home buying and selling needs in Cerritos, CA. We are professional real estate brokers and agents who will help make your search for a new home an enjoyable experience in the Cerritos area. Please feel free to contact us if you have any questions about the Cerritos real estate market, or buying or selling a home in Cerritos, CA. 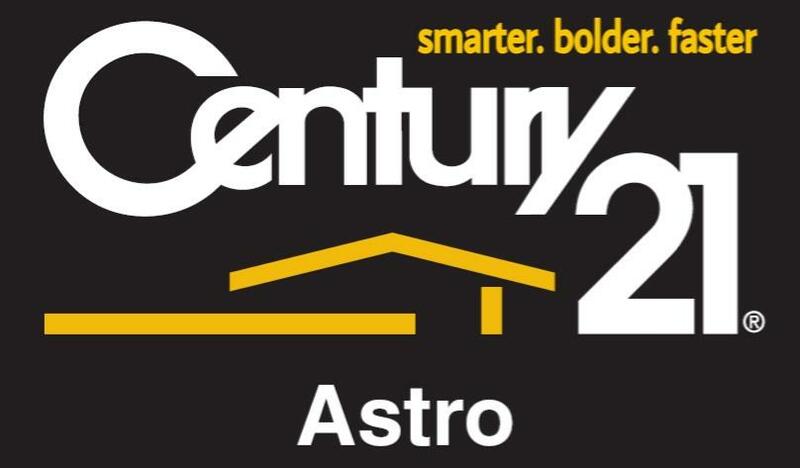 Thank you for visiting www.century21astro.com!